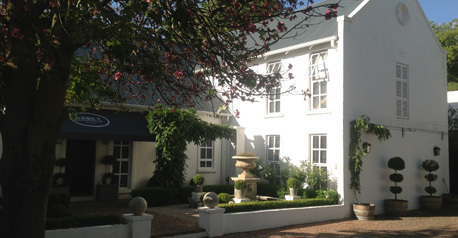 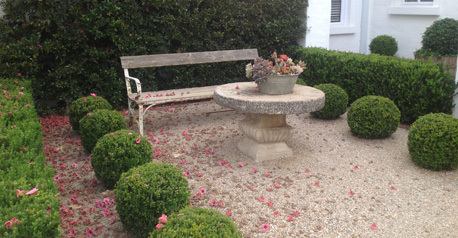 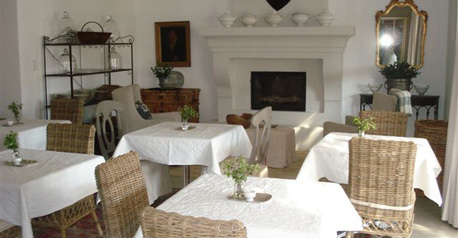 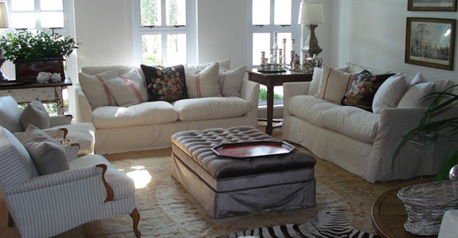 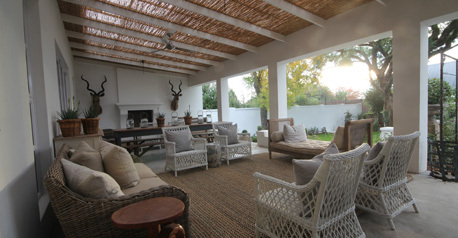 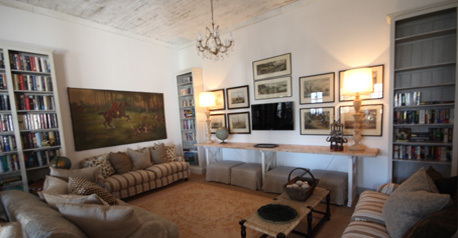 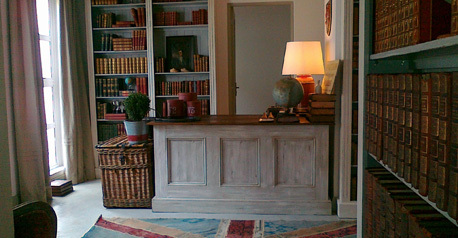 For bed and breakfast accommodation in Johannesburg, Abbey Guesthouse is the place to stay. 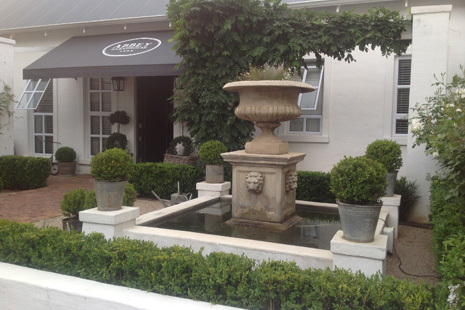 Our unique location makes it the ideal venue for the discerning business traveller or leisure-seeker. 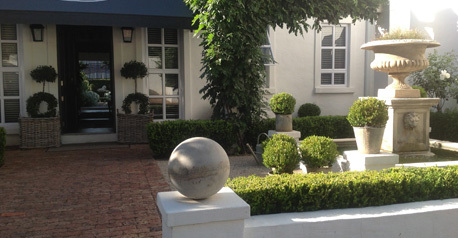 You are within easy reach of the Sandton and Rosebank business centres and at the end of the day guests can enjoy peace and tranquility within the leafy suburb of Craighall Park.